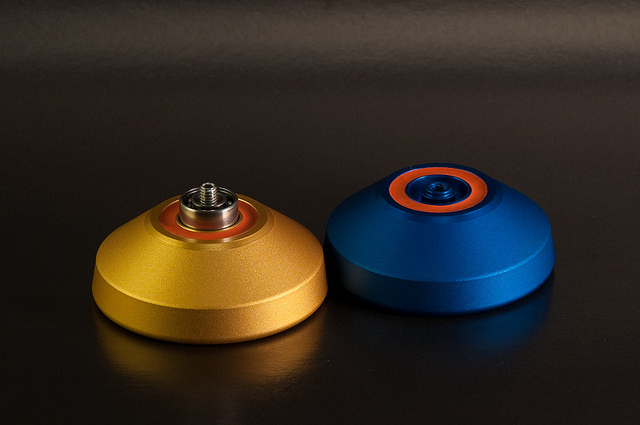 We took our last remaining 2010 Voids and applied a new coating on them – Chroma. Those are limited to 10 pieces! 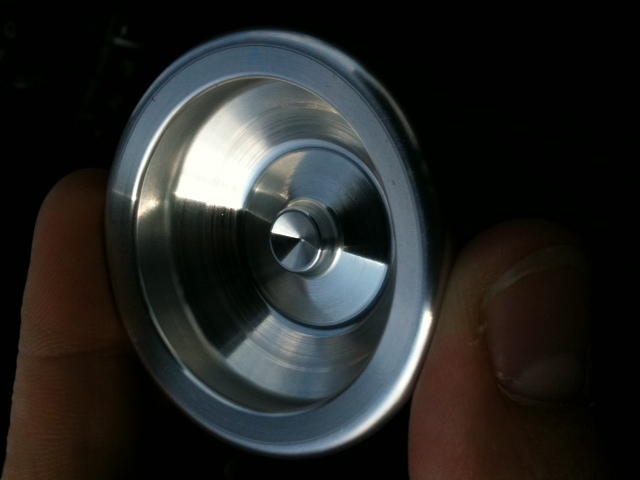 Get them at YoYoExpert. 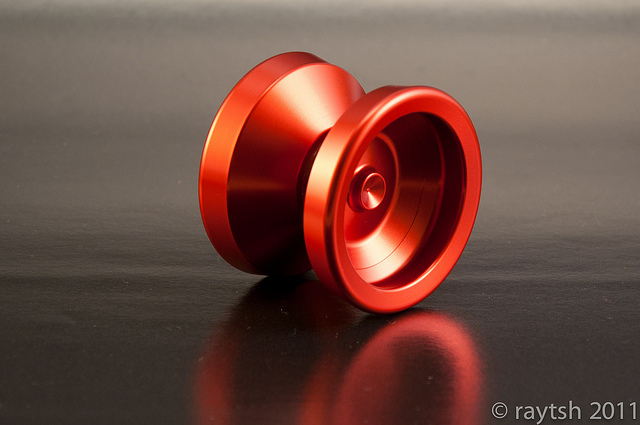 We are so pleased with how the 2011 Void turned out, we want to celebrate its greatness with a special edition! 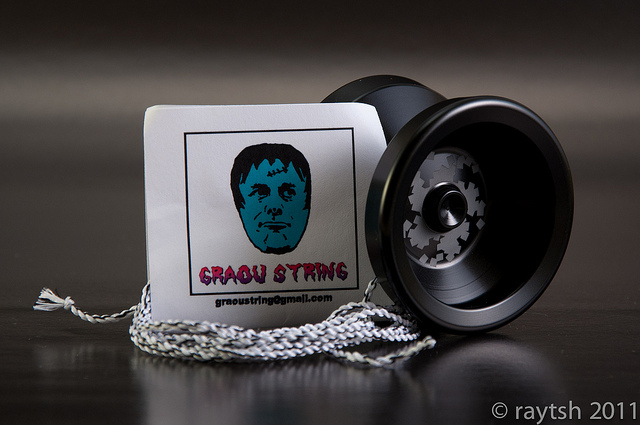 This SE Void comes in a beautiful black Candodize coating with a lasered artwort by the great Clayton V. and an exclusive Graou “black metal” string. So much win in a single package! Only 26 of these were made. Available soon at selected retailers. 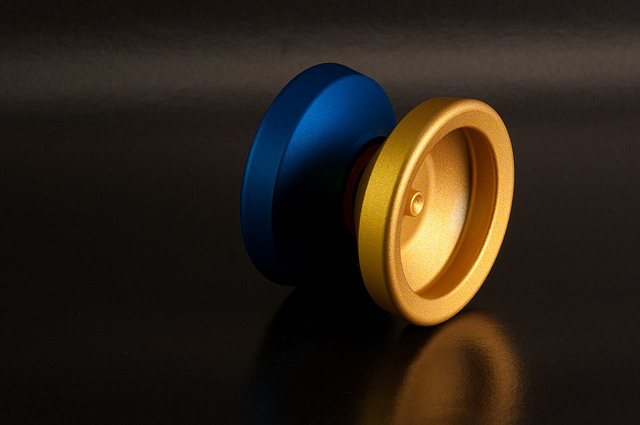 Last year we released the Void, our first low price throw. 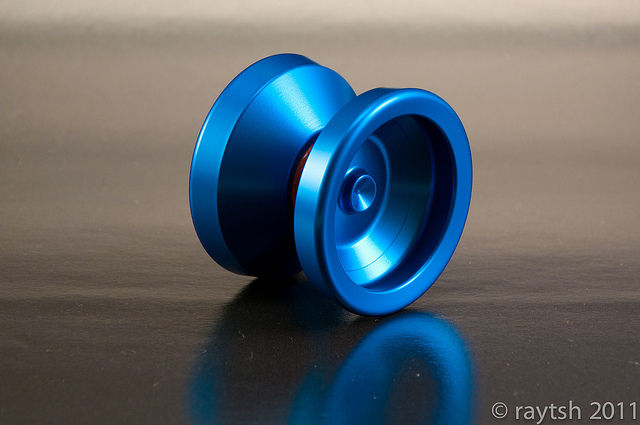 It features a basic but timeless design and performs like a full price yoyo. Its horn was intended for matador playstyle but the diameter wasn’t large enough, so it became a real challenge. This is over now. As you can see in the picture, we increased the size of the dramatically. All you matadors out there, get ready for the Void 2011! 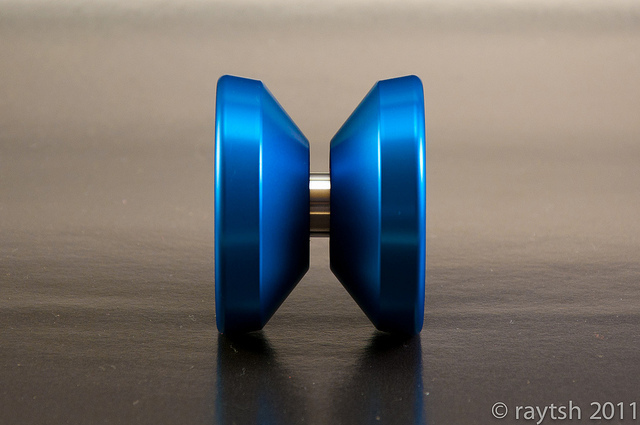 This batch will come in two different colours (red and blue), candodized for even more popping eye candy. Shipping end of May. With the release of the Void we encountered some gold halves which have small spot in the thumbgrind groove where the gold is a bit brighter. Keep in mind these spots are only cosmetical, they don’t affect the superb playability of these Voids at all. We at ILYY set performance over looks, that’s why we decided to release them nonetheless. 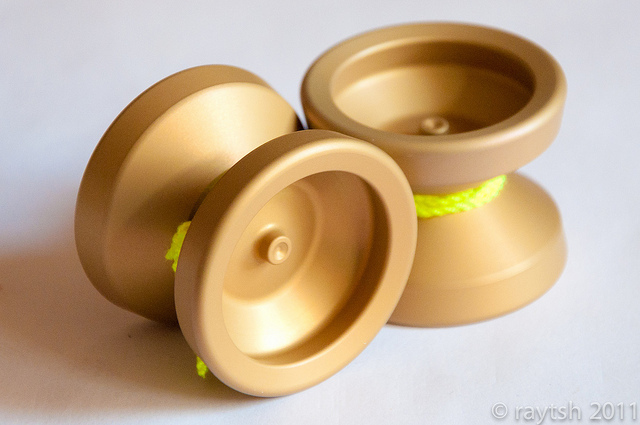 We want to give as many players as possible the opportunity to experince such an awesome throw! Thanks to Richie from YYZ for the picture! After our first mini batch of Voids was such a huge hit, we immediately made a larger run of these. This time in a lot more vibrant colours! And of course with masked guts for string goodness.